Straight Tubes Maximum Length: (Before Bending): 35000 mm. Heat Treatment: Stress Relieved After U - Bending (Bending Area Plus 300MM For Each Leg). 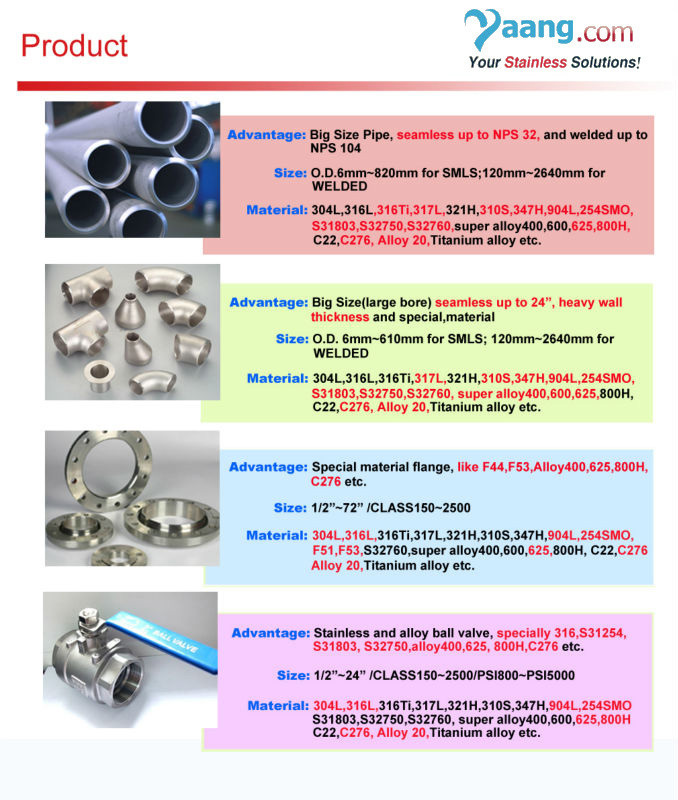 "U" Stainless Steel Tubes are manufactured in our plant as per the customer requirements. Bend can be Heat Treated in accordance with Client' s Requirements followed by hydrostatic testing and dye penetrant testing if required. U bend stainless steel tubes are widely used in heat - exchanger systems.Heat exchanger equipment on the basis of seamless stainless U - tubes is essential in strategically important and critical fields - nuclear and petro - chemical machine building. 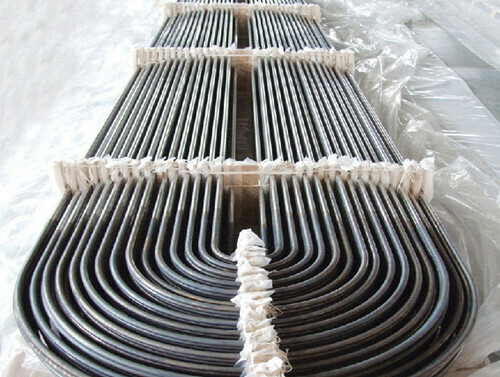 Stainless Steel U tube heat exchangers Designed for high temperature applications, especially for steam condensing or hot oil systems.This model is selected when differential expansion makes a fixed tube sheet exchanger unsuitable and when conditions preclude a floating head type (HPF) selection. Initial Length: Maximum Lengths of 27000mm can be supplied on request. The below sizes are those most frequently used, other sizes can be produced upon request.